The highlight of the program is the Annual GYMDanny Festival FOR ALL in March. It is open for all current students with sponsored by GYMDanny. Students and parents will enjoy the day with FUN, Challenge, and learning opportunity. It is professionally organized and everyone will shine in their own way and take home with incredible memories and medals. We will sure hold Christmas celebration on the last week of class before Christmas and year-end celebration on the last week of the school term. 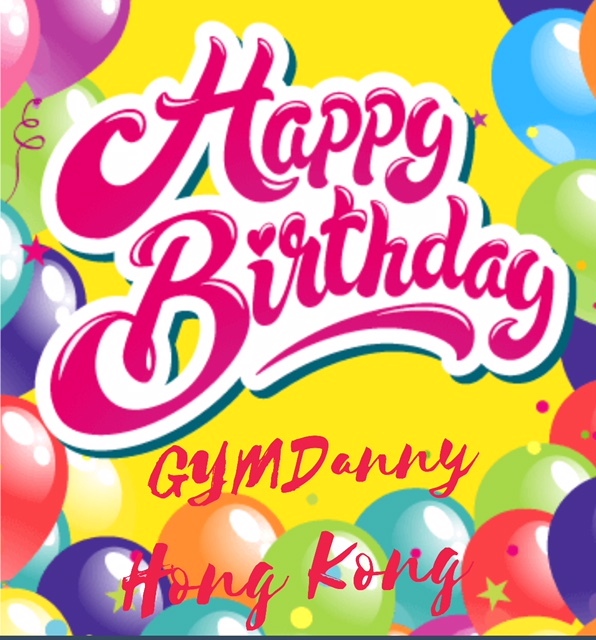 Gymnasts will enjoy the day with fun and laughter and GYMDanny's gifts. All gymnasts are welcome to join the creative sports arts drawing contest during the term and students can show their talents on creating their gymnastics artwork besides flipping at gym. The gymnastics photo-taking will be held in November in which gymnasts have the chance to take memorable pictures on different gymnastics apparatus shot by the professional photographer. ( charged program ). We organize overseas meet and training camp for senior members where they have the opportunity to experience different training system in mainland China. Parent viewing day may be arranged once per term. Notification will be shared with parent in advnace. R Official reference letters will be arranged to those members who need further training overseas upon requested.